We are a dental practice devoted to restoring and enhancing the natural beauty of your smile using conservative, state-of-the-art procedures that will result in beautiful, long lasting smiles! Contact our Indianapolis dental office today to learn more about our team or to schedule your next dental visit. 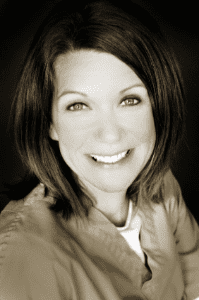 Amy joined our office in 1990 and has played an important role in bringing our office to where it is today. She has worked in nearly every position we have in the office and is presently in charge of working with patient's insurance plans. 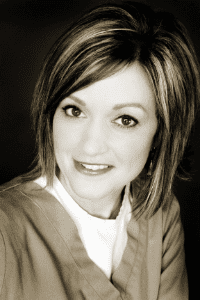 Stacie joined our team as one of our outstanding hygienists in 1996. She is a graduate of Purdue as well as IU School of Dentistry. Stacie has brought many new ideas and concepts to our hygiene program over her tenure. She and her husband have two beautiful children. Stacie enjoys watching her children's numerous sporting events, attending Our Lady of Mt. Carmel church and playing tennis. 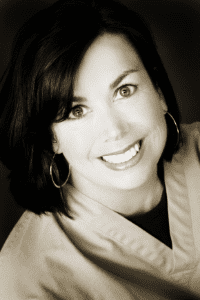 Trish is another outstanding hygienist who has been with us since 2003. She is married and has two adorable children. Her daughter is her exact TWIN!